Ships today if you order in the next 9 hours 42 minutes. 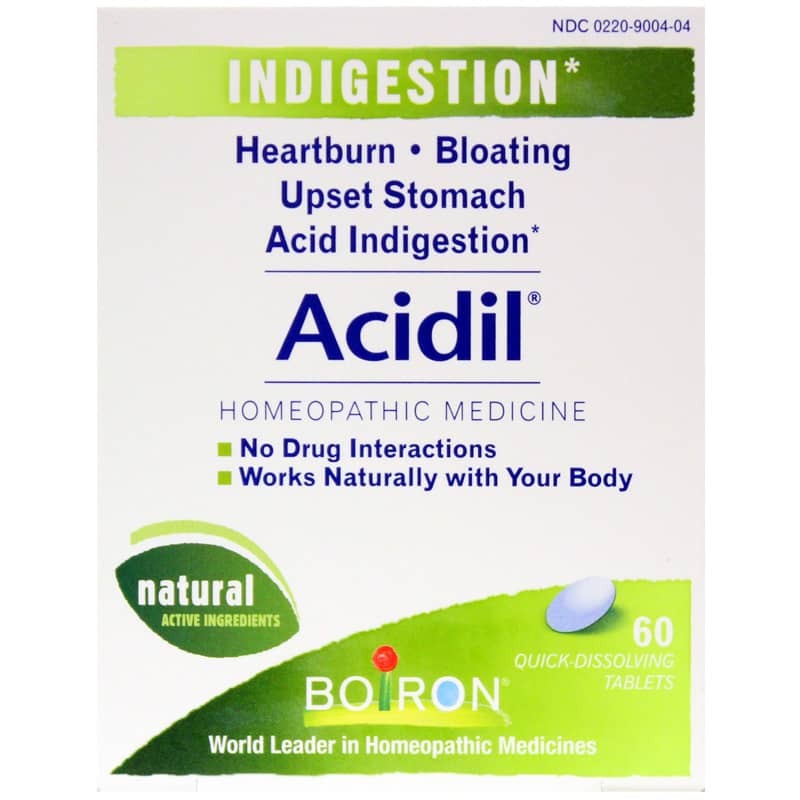 Acidil is all-natural, with no drug interactions and comes in quick dissolving tablets. Adults and children 12 years of age and older: At the onset of symptoms take 2 tablets and repeat if needed every 15 minutes for 3 more doses. Then if necessary take 2 tablets 15 minutes before meals. Allow the tablets to dissolve in the mouth. If pregnant, nursing, or taking prescription drugs, consult your healthcare practitioner prior to use. Ask a doctor before use in children under 12 years of age. Stop use and ask a doctor if symptoms persist continuously for more than 7 days or worsen. If you have trouble swallowing or persistent abdominal pain, see your doctor promptly. Natural Healthy Concepts carries just about everything at LOW prices and their delivery is amazingly QUICK! 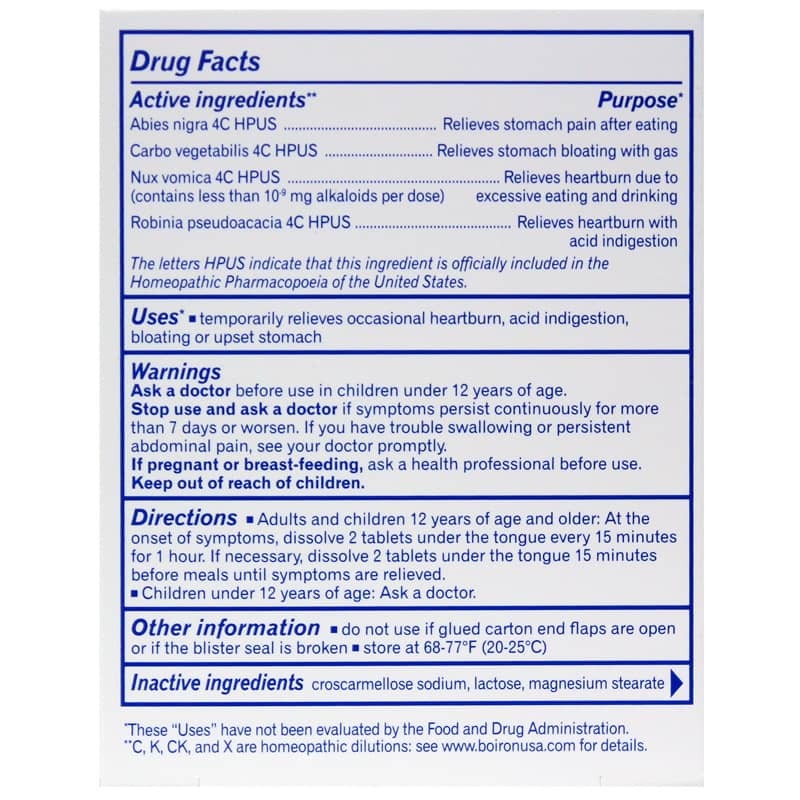 Acidil has worked 90% of the time when night time heartburn kicks in. Great product without the guilt attached with some OTC meds. I will continue to buy this product.